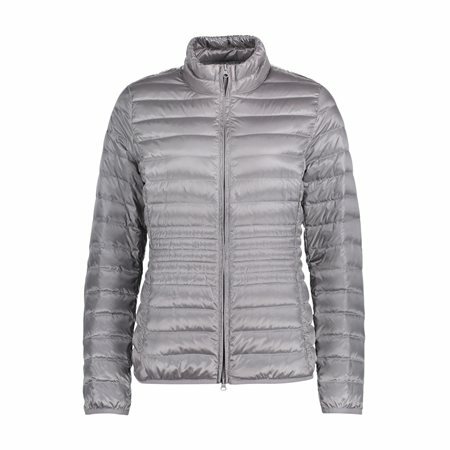 Introducing the stylish coloured padded jacket by Betty Barclay. This gorgeous jacket will provide warmth but also style. Wear it all season long over tops and jeans.